Vector8, Inc., is a Colorado Corporation focused on valuing people, first and foremost, internal or external. In fact, we cemented this ideal into our name - the "8" symbolizes the colloquial user/individual/human layer of the OSI model of computer networking. By understanding the difference between the work technology should be doing and the work humans should be doing, we strongly believe we have a differentiating perspective through which we can help you alleviate your most difficult security pain points. After many years in public and private sectors, we have become convinced that treating people with dignity is the only way to operate. We believe every human deserves respect, and respect is manifested in every facet of strategy and tactics. Whether it’s a process, particular job function, or technology, the dignity of a person needs to be taken into account. There is a place for technology and automation, and there is a place for human work. We strive to build solutions, and our company, that enable people to do what people do best. Kris’s broad and deep experiences in and around cyber security have led to an understanding that the right people doing the right kind of work, with the right tooling and enablement, is the answer to every hard security problem. 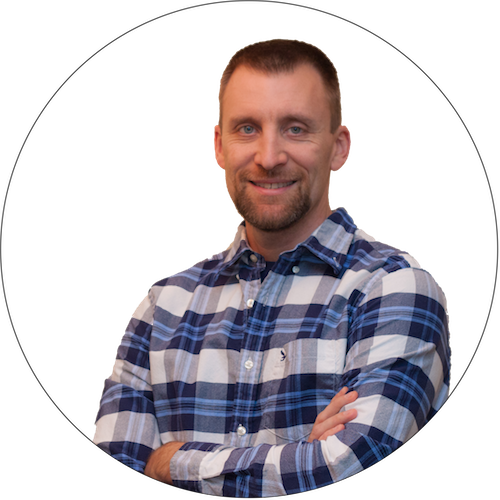 Kris has 15 years of direct experience in cyber security, network defense, and IT operations, mainly in leadership roles of security operations, incident response, digital forensics, signature development, indicator management, and tactical tool development within very large enterprise networks. 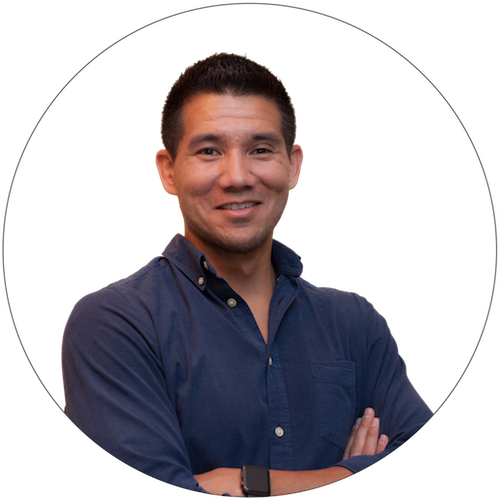 Kris has a special interest in security orchestration, automation, and culture, and has applied related philosophies to build lean-but-powerful security operations teams in the U.S. Air Force (“AFCERT”), General Electric, and CrowdStrike. Most recently, Kris started and led CrowdStrike’s Falcon Overwatch hunting service from the ground-up as well as the company’s internal hunting program. Kris holds a Bachelor’s of Science in Computer Engineering from the U.S. Air Force Academy and an MBA from the University of Phoenix. Brian’s passions center around enabling people to do their best work, and he has successfully applied this philosophy to his various experiences in cyber security, software development, and law enforcement. Brian spent the first six years of his career designing and developing complex, low level, embedded software systems, designed to provide secure and reliable satellite communications for the U.S. military. In 2005, Brian joined the FBI as a Special Agent. During his eight-year tenure as an agent, Brian ran investigations focusing on Counterterrorism, Counterintelligence and Cyber threats from around the world. He was selected to be a member of the FBI’s elite Cyber Action Team (CAT), charged with responding to the nation’s most complex and pressing cyber threats. Following his time in the FBI, Brian joined CrowdStrike in its early stages, and helped form what has now become an elite Cyber Security Operations Center, called Falcon Overwatch. Brian formed and managed the enablement team for Overwatch. His team designed, built and maintained a cutting edge behavioral detection system and a big data analytics platform that processed hundreds of thousands of raw events per second, generating high fidelity leads for senior intrusion analysts. His team also built an orchestration and automation system that provided a mechanism for analysts to triage and respond to hunting alerts generated by the detection system. Brian holds a Bachelor’s of Science in Electrical Engineering from Purdue University.